Take Our "How Grizzled Are You?" Quiz! Just how grizzled are you? 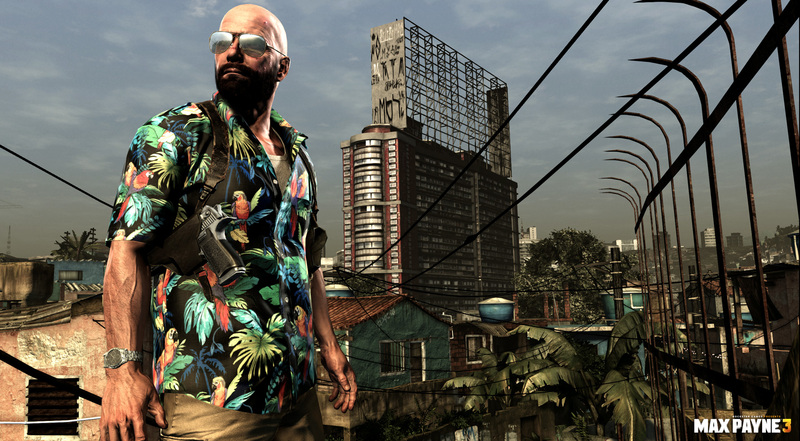 With Max Payne 3, we here at The Escapist were reminded of how the burnt-out and jaded Max Payne is just one of many of our favorite anti-heroes. The kind who don't take any crap, have nothing to lose and who are also in dire need of a hug. So, in honor of grizzled protagonists everywhere, we've put together a personality quiz to see just how grizzled you think you might be! Do you take everything in stride, like Nathan Drake? 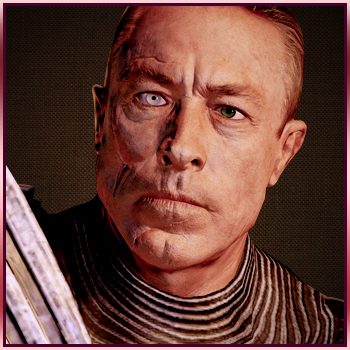 Or hold serious grudges, like Zaeed Massani? Take the quiz and find out! I think this may be the first time I've done one of the quizzes where and answer matches up perfectly with what I do in that actual situation. So long as I don't need to have that eye. The brown one, white ones perfectly normal, brown one? Freak. Why do I always get myself into this crap?! Unfortunately, killing is just one of those things that gets easier the more you do it. Sounds about right. I'm pretty much the opposite of grizzled anyways. Looks like i got the most grizzled character here. Life knows two miseries; getting what you don't want and not getting what you want. I've never played a Max Payne game in my life. Hardly heard of him otherwise, even. Still, I had fun with this quiz, like I always do. Keep them coming, Escapist! Eh, about right. Kind of. Not really one to hold a grudge though. I don't think you can find anything more grizzled then this. Or manly for that matter, literally using his bare fists to rid the world of all his enemies! Although I'm sarcastic and cynical. Aww... 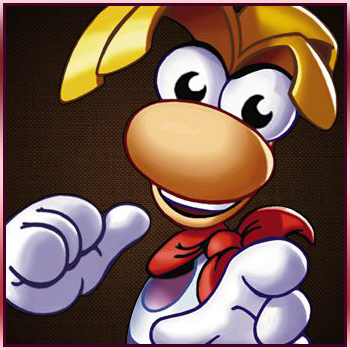 I wish I had gotten Rayman! 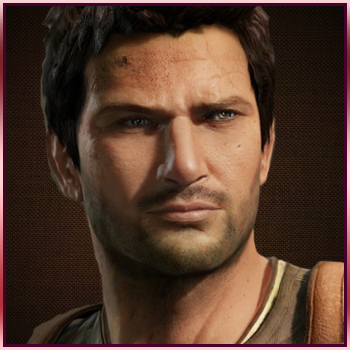 I got stupid Nathan Drake. 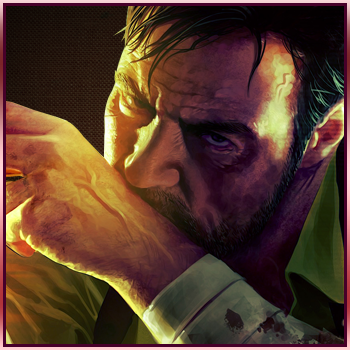 How fitting, the Max Payne series is one my of favorites; heck, I practically grew up with them. Must be the reason for my MAXIMUM GRIZZLEDNESS. Yeah sometimes it feels that way. And with that smile, I doubt you can even be more perky then that. Good thing I got mostly grizzled on the honest run through. I've finally gotten my beard the way I like it and I'd hate to have to turn it in. Maybe you guys should scale these back to monthly quizzes, or you'll run out of stuff to quiz us on soon. Yep, total viking badass over here. You're in a desert walking alone in the sand. You look down and you see a tortoise that someone has flipped on its back. Who is this person who's walking around the desert flipping all these turtles on their back and what on Earth did turtles ever do to them to make them wander around the desert flipping turtles on their backs? So I guess that's a good thing then? Guess I'm not really bitter then. My Grizzliness comes from having faced the harsh-ed realities of life but that does not mean there is no such thing as happiness or sunshine. Everyday I hope for a better tomorrow. I've never seen a turtle... But I understand what you mean. 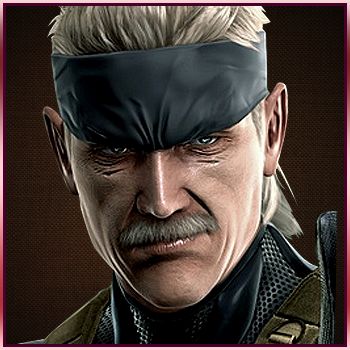 OT: Got Solid Snake, wish they had used a picture of him from MGS2 though, not that big of a fan of 4. I don't know how but I got Max Payne, and also some of those questions seemed oddly familiar, it's like I'd answered them before. I'm not mad at that! I do have a very similar attitude and humour to him but am about 50% as attractive. Snake eh? Feel like I'm disappointing my viking ancestors... everyday of my life but now especialy so.